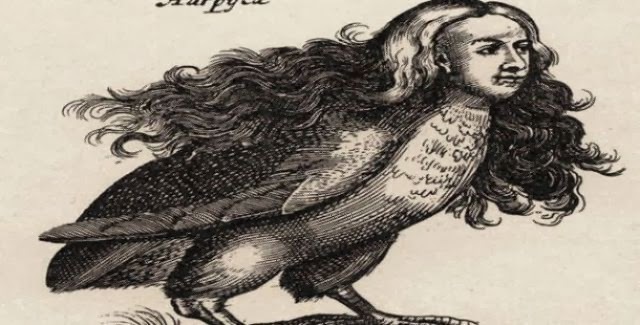 These fictional legends come from Greek, Roman and Norse mythology and are some of the most bizarre beings ever conceived. Known in legends for being wild and lusty drinkers prone to violence while intoxicated this is a far shot from anything you’ll find in Harry Potter or CS Lewis books. Sometimes benevolent and sometimes malicious, mermaids have a sort of bipolar reputation. 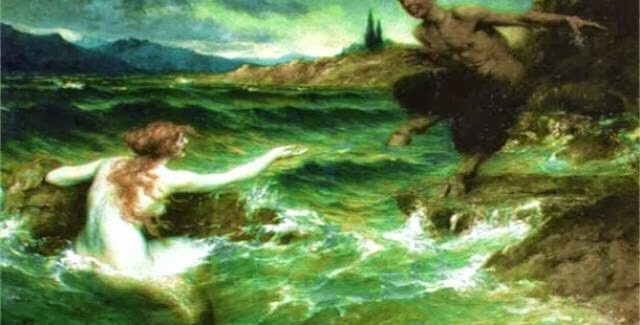 When Zeus got mad at Phineus, he banned him to an island that had two things – a tasty buffet and a whole flock of harpies that kept eating the food before he could taste it. 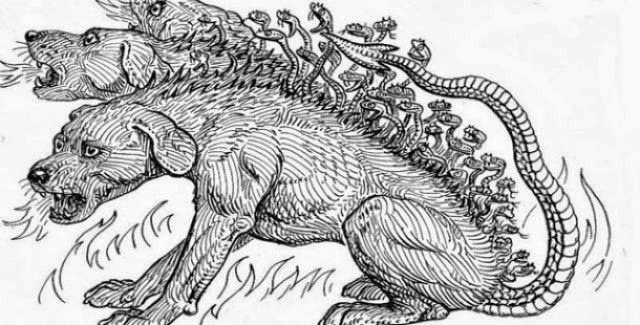 The multi-headed canine guard of the underworld makes sure that no soul escapes. 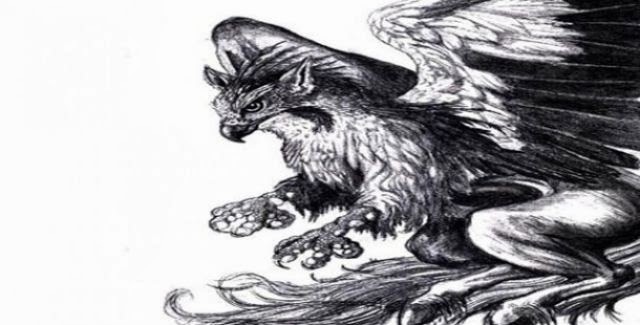 Part eagle and part lion, this creature is king of both beast and air and in legends is often described with words like majestic and powerful. 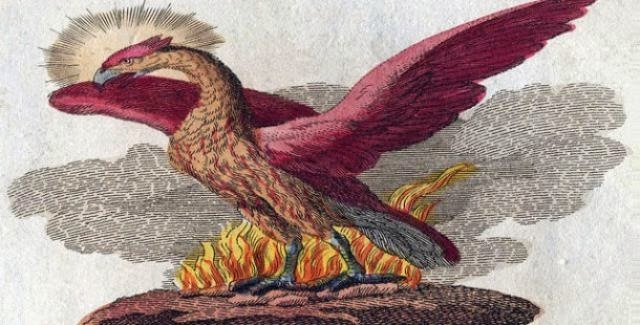 This long-lived bird is cyclically born from the ashes of its predecessor. 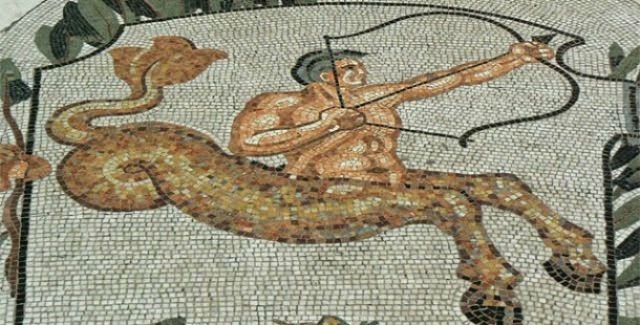 Known for playing the flute, these half goat, half man creatures are known for being mischievous in both Roman and Greek legends. 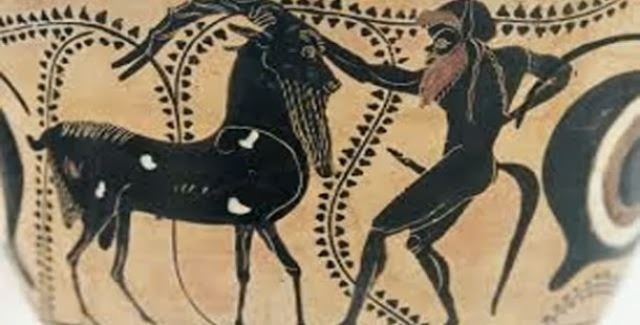 Half man, half bull he lived in the Cretan Labyrinth until he was slain by the Athenian hero Perseus. 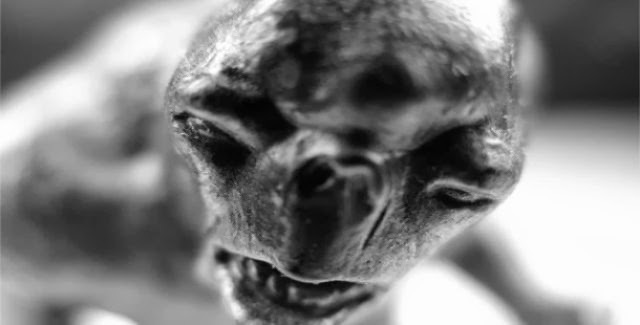 A member of a race of primordial giants that had a large, single eye in the middle of their foreheads. 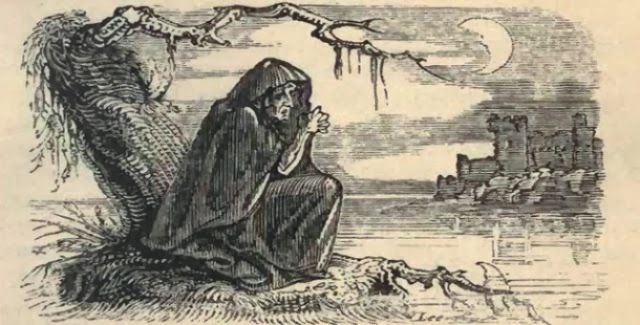 In the folklore of the British Isles, the banshee is seen as an omen of death who starts wailing whenever someone is about to die. 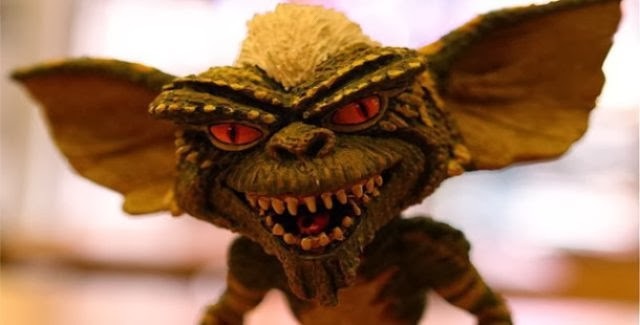 Starting in the 1920s with Royal Air Force pilots, legend has it that gremlins like to sabotage airplanes. 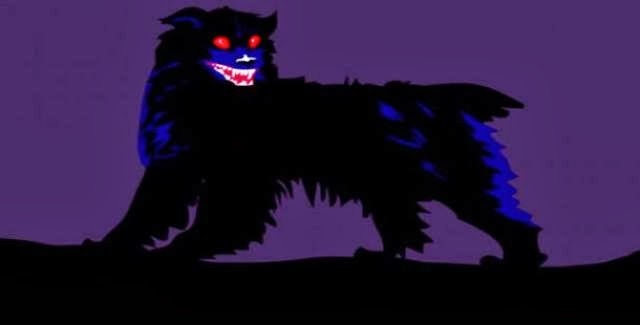 A supernatural dog that usually has black fur, glowing eyes, a foul stench, and superior strength. 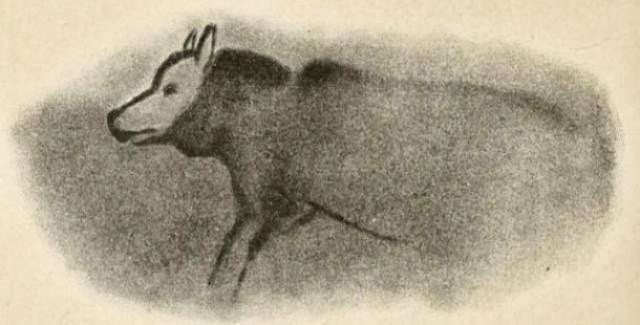 Basically just a really big wolf, it’s often seen as having mystical powers. This is not to be confused with a werewolf though. 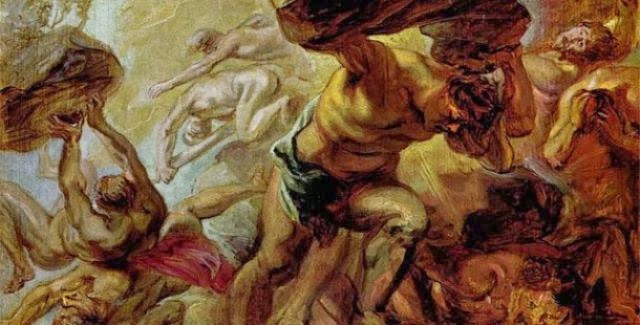 The earliest Greek gods, they were eventually overthrown by Zeus and the Olympians in a huge battle known as the titanomachy. 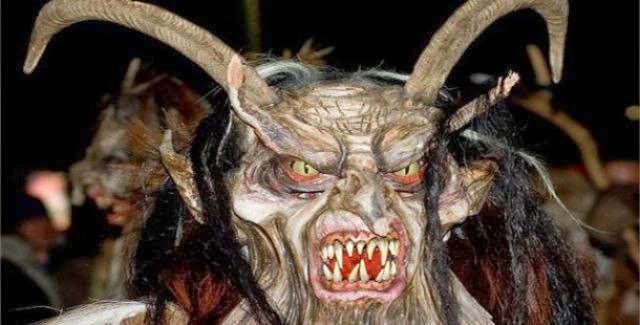 A mythical alpine creature that supposedly captures naughty children in his sack and carries them off to his lair. 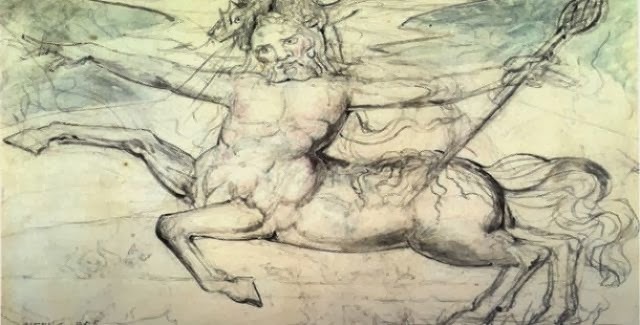 A winged horse from Greek mythology, it is said that when Poseidon cut of Medusa’s head, the pegasus flew out. 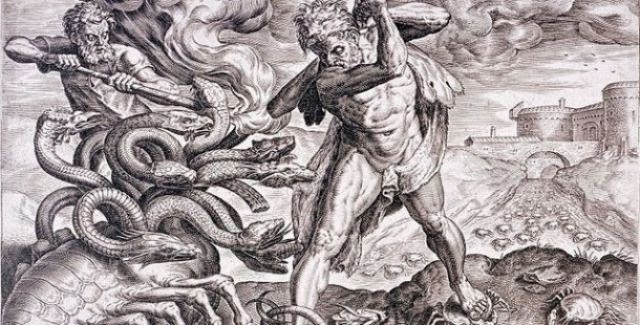 Sometimes more of a rooster and sometimes more of a snake, regardless of how it has been portrayed one thing has always been certain – it’s purely evil and one look from it can kill you. Coming from Nordic legend, trolls are not known to be especially intelligent. They are often associated with clubs and the only way to kill one is to burn it. It’s basically the aquatic version of a centaur as it has the tail of a dolphin. 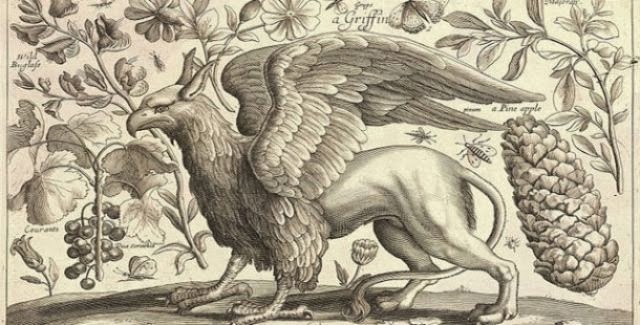 Remember the griffin? 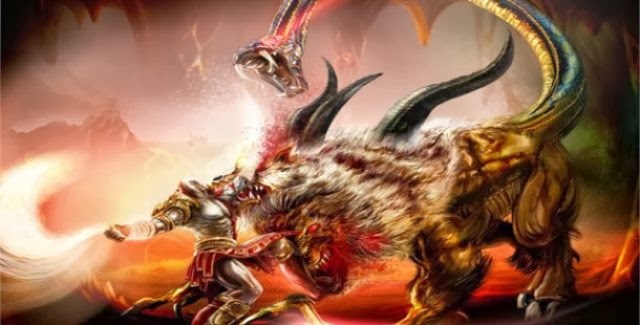 Well this is what happens when you cross the griffin with a horse. 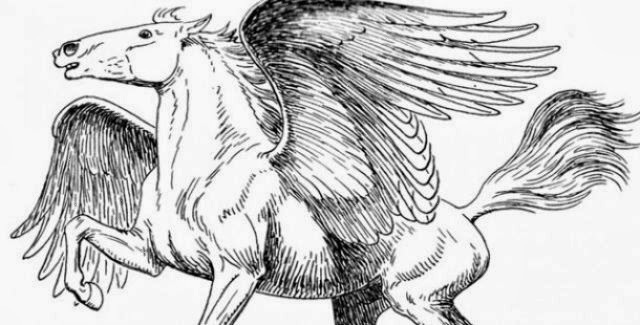 The body of a winged horse with the head of an eagle. 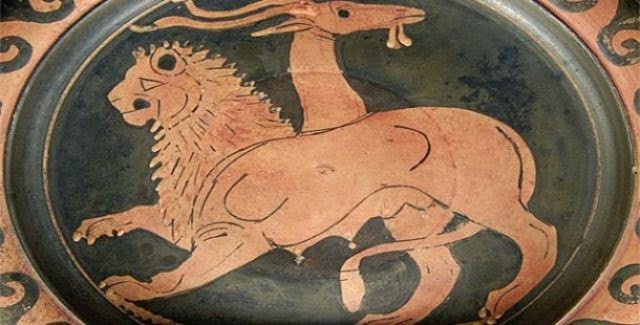 Coming from Greek mythology, the chimera has the head of a lion, the body of a goat, and the tail of a dragon. Sometimes it has the wings of an eagle too. A many headed serpentine creature it can have anywhere between 5 and one hundred heads. If you cut a head off it will just grow back. 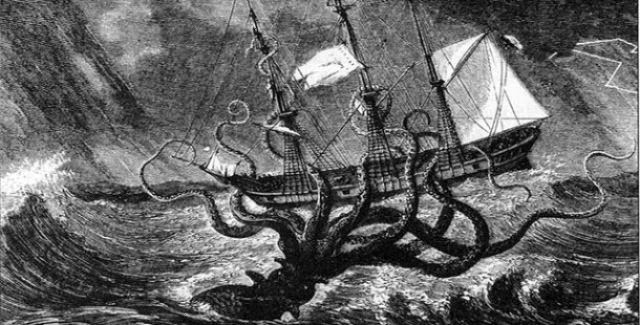 A huge many armed creature, it would wrap its arms around ships and capsize them leaving the sailors to either drown or be eaten. 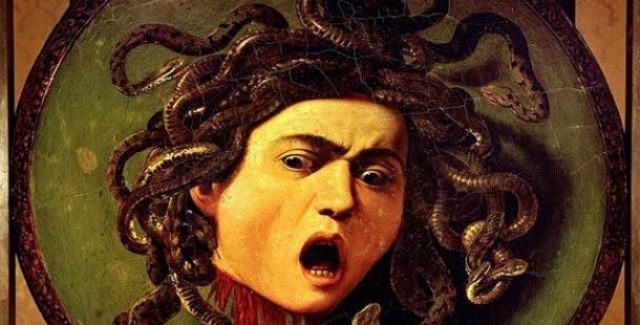 This refers to one of three sisters who had living, venomous snakes for hair, the most famous of which was probably Medusa. 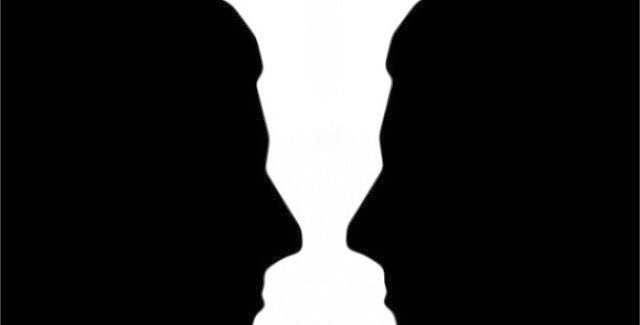 The paranormal double of a living person, it’s not a good thing if you spot your doppelgangers, it’s not a good thing at all. 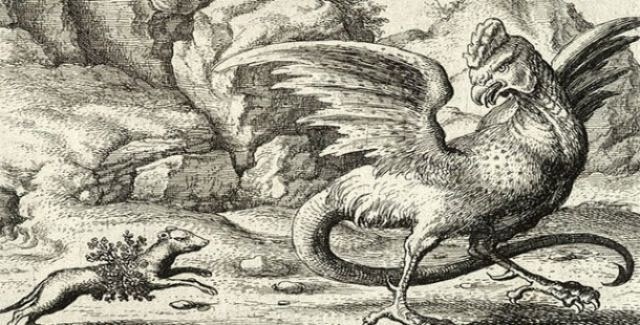 1 response to "The Strangest Mythical Creatures Ever Dreamed Up (25 pics)"